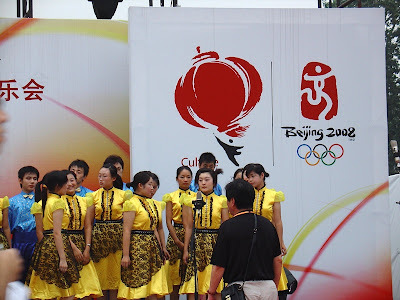 In a few hours the Olympics are going to start in Beijing. Paes and Bhupati magic is going to work this time. May the best win.